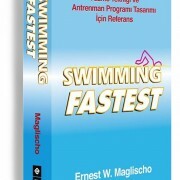 practical guide to accommodations, services, and recreational facilities. 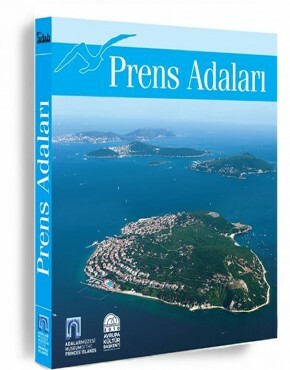 Ürün ID: 29 Kategoriler: Adalı Yayınları. 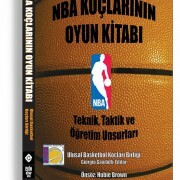 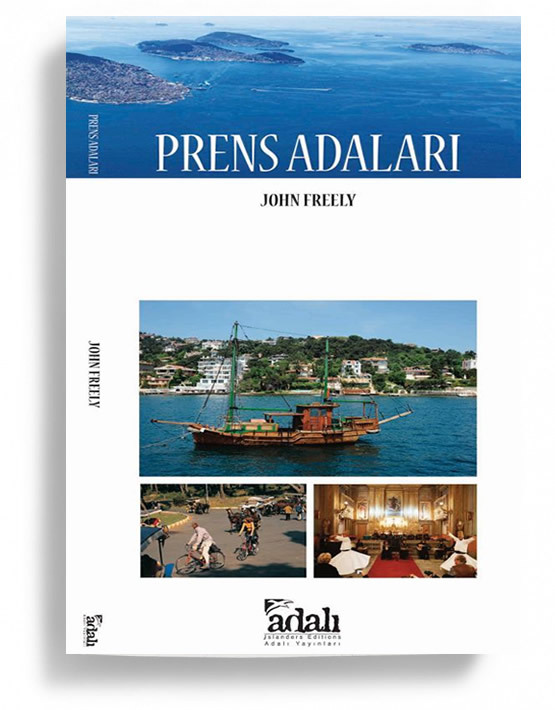 Etiketler: JOHN FREELY. 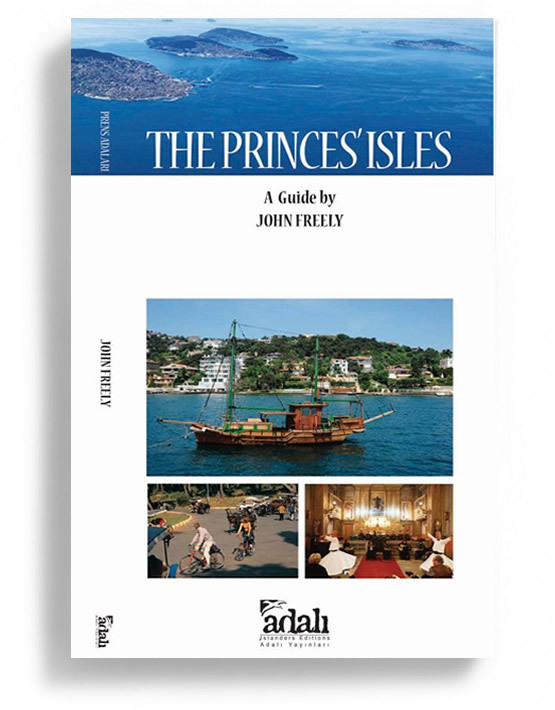 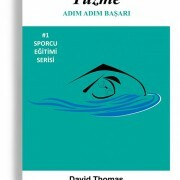 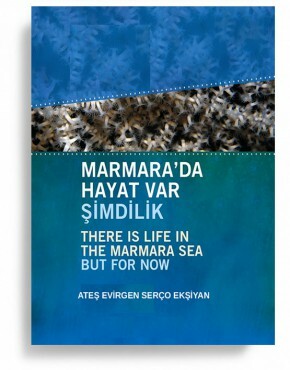 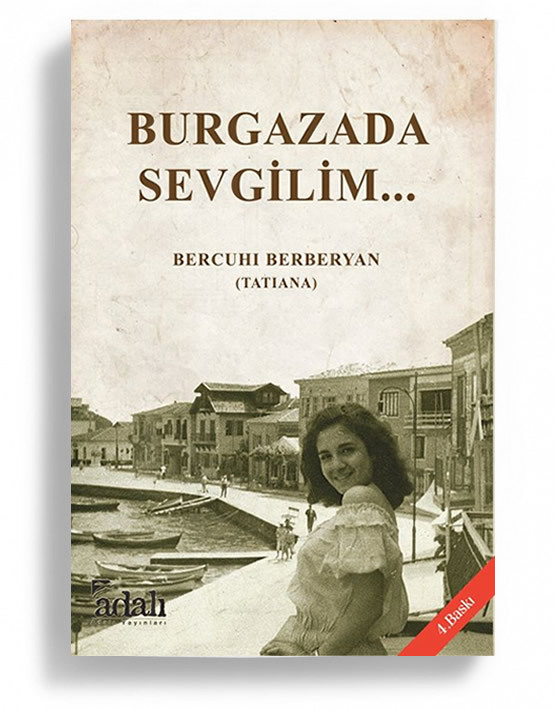 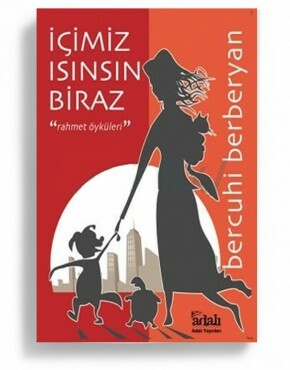 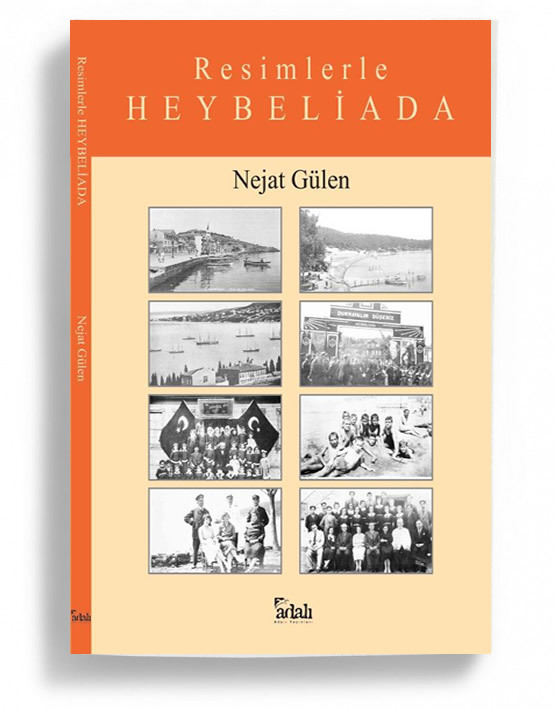 Ideal for either armchair travel or a walking tour, this book is the first comprehensive guide in English to the charming andromantic Princes’ Islands, the small archipelago just off the Asian shore of İstanbul.